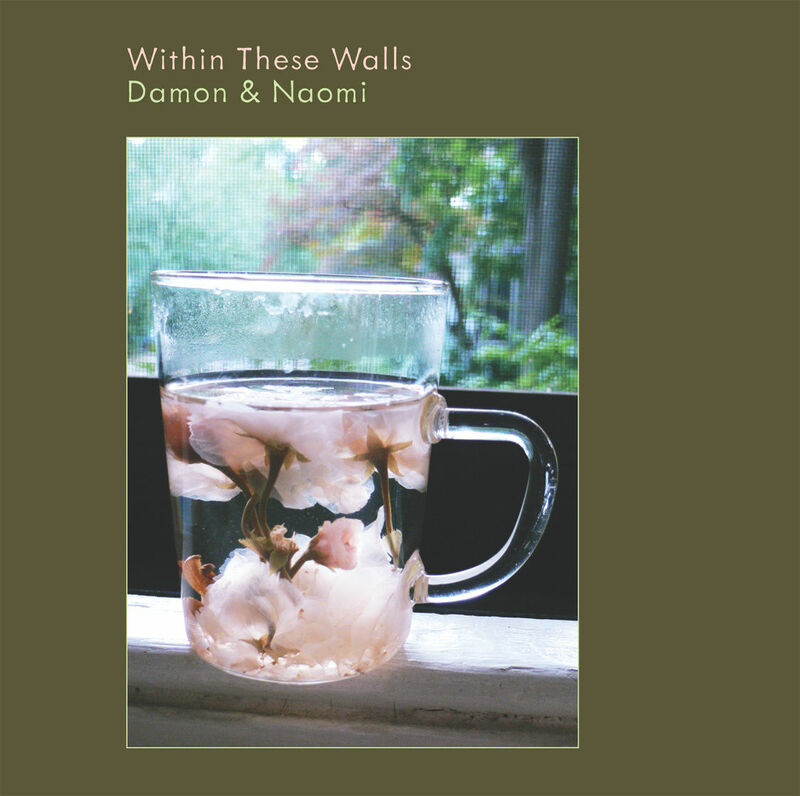 Damon & Naomi's beautiful 2007 album Within These Walls is getting a belated vinyl release this month. In 2007, we conceived of Within These Walls as a DIY tribute to the great “mood” albums of Sinatra’s Capitol years, which we were listening to obsessively. So we recorded our new songs with real strings, real horns, real drums, and the very very real electric guitarist Michio Kurihara. It’s meant to be a chamber record with ebow and wah-wah. The album is available to order from the 20|20|20 store, and should be available in your friendly, neighbourhood, bricks and mortar shop soon. Within These Walls. 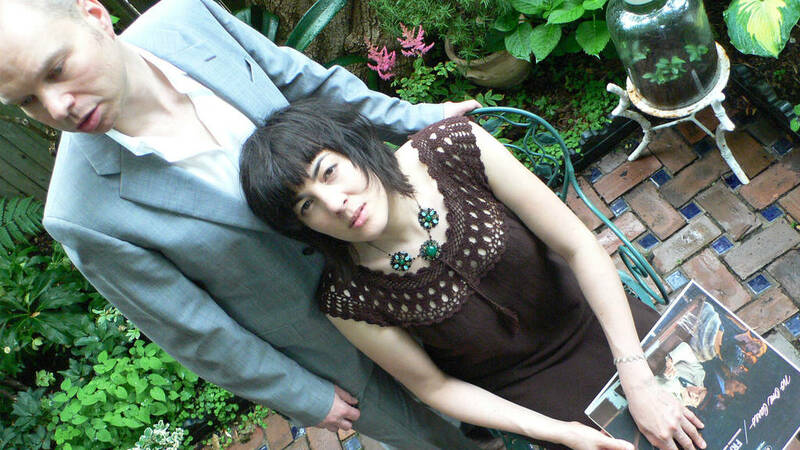 In what is undoubtedly their darkest record ever, filled with emotional songs and highly personal lyrics, Damon Krukowski and Naomi Yang explore the depths of the human condition, its pain and loss and tragedy balled up with the quiet beauty of existence. And, beyond life itself, where to look for inspiration on such solemn topics? Everyone has their own sources, but Krukowski and Yang took it directly to the Chairman of the Board. “We bought lots of Frank Sinatra LPs, cleaning out the local stores. He released one sad album and one happy album a year, you can tell by whether he’s smiling or frowning on the cover.” Inspired by the way Sinatra sustained a single mood across an entire LP, Damon & Naomi set about recording the most emotionally consistent album of their career. It is also their most elaborately orchestrated.